During Apple’s Worldwide Developer Conference today, they announced their next version of the Mac operating system, a new version of iOS, as well as a number of new developer kits and features. Apple started their WWDC keynote off by talking about Mac OS X, now version 10.10. 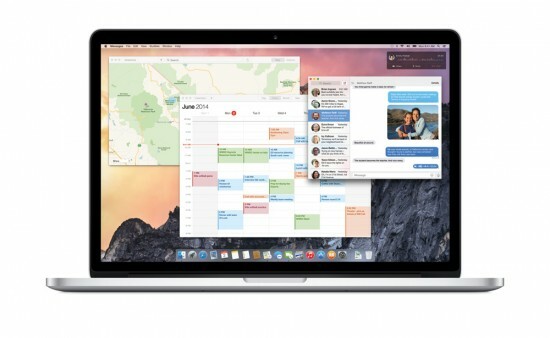 It’ll be more commonly known as Yosemite, continuing Apple’s California naming scheme. As many predicted, Yosemite features an entire redesign of Mac OS X, with more frosted glass than ever, mainly inspired by how things worked with iOS 7. This level of transparency is seen throughout most of the applications, including Messages, which saw a noticeable overhaul. Most of the other stock applications saw design updates, which we’ll be seeing more of as developers and other people get their hands on the preview copy, available now. Some of the other changes include Continuity, allowing you to start working something on your Mac, and switching to an iOS 8 device to continue right where you left off, and vice-versa. What’s perhaps the biggest change is allowing Yosemite users make and take phone calls from a locally-connected iOS 8 iPhone, as well as sending and receiving SMS/text messages through the updated Messages app. You can see all of the updates to Yosemite by visiting Apple’s preview page here, or by checking out their press release here. 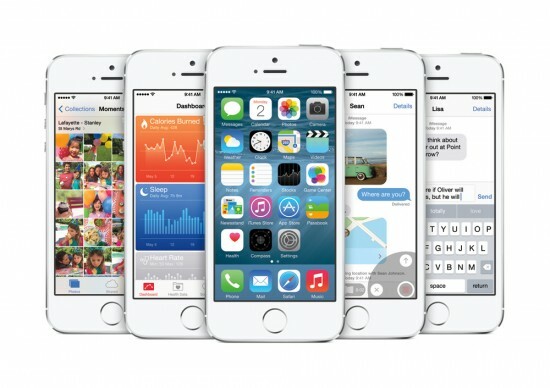 Something that seemed a bit underwhelming to most people was the announcement of iOS 8. Design wise, things haven’t changed much, but there were a few new features that many people have been wanting for years. One feature is quick reply, allowing you to reply to things like text messages by just tapping on a notification. Another big feature is support for third-party keyboards. Apple even showed off Swype (yes, that Swype) in a screenshot, which caught a lot of people off guard. To see everything that’s changed with iOS 8, visit Apple’s iOS 8 preview page here, or the press release here.